The condition of our hearts should be a concern for all of us. But certain people might have more reasons to worry. 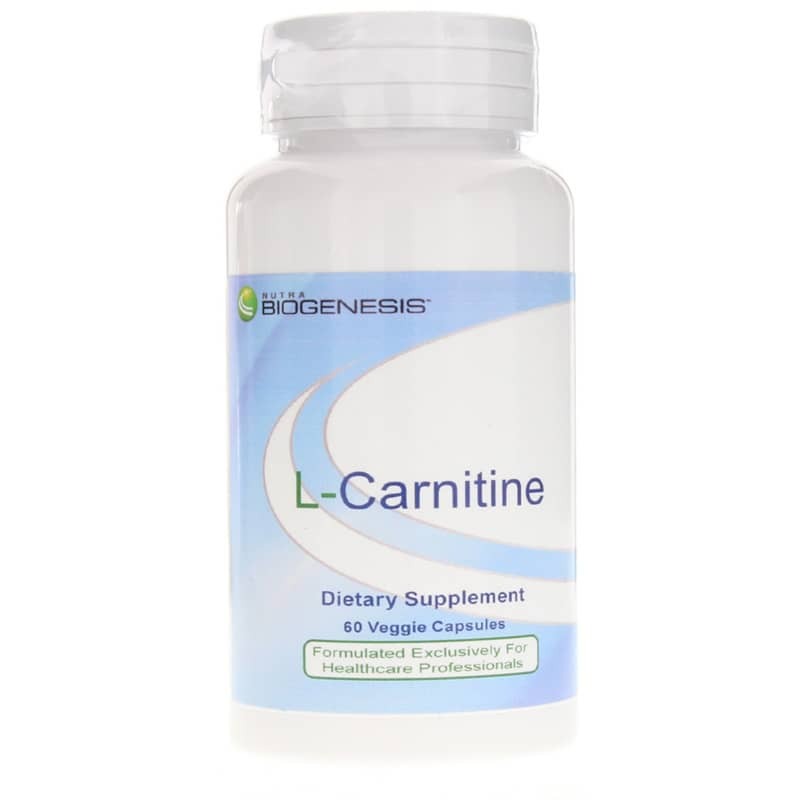 L-Carnitine Capsules from Biogenesis may provide support for your heart health as it has the potential to lower triglyceride levels while increasing HDL - or good cholesterol. 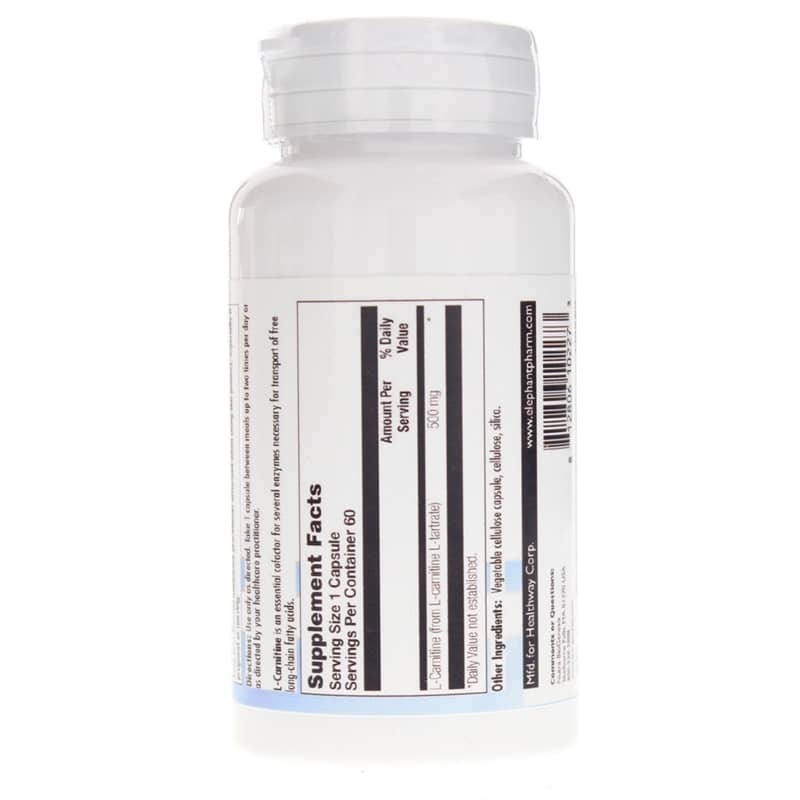 This supplement could be beneficial to people who are under high stress or suffer from fatigue. It could be especially important for the elderly, those with chronic liver or kidney issues and people being fed intravenously. In our diets, we can get the amino acid l-carnitine from foods like beef as well as dairy, fish and chicken. If you avoid those foods, or if you have a known l-carnitine deficiency - supplementation could be helpful. Research shows around 40% of people with muscle disease induced by nutrient deficiency have responded well to L-carnitine therapy. Results included improved muscle strength and reduced protein in urine. 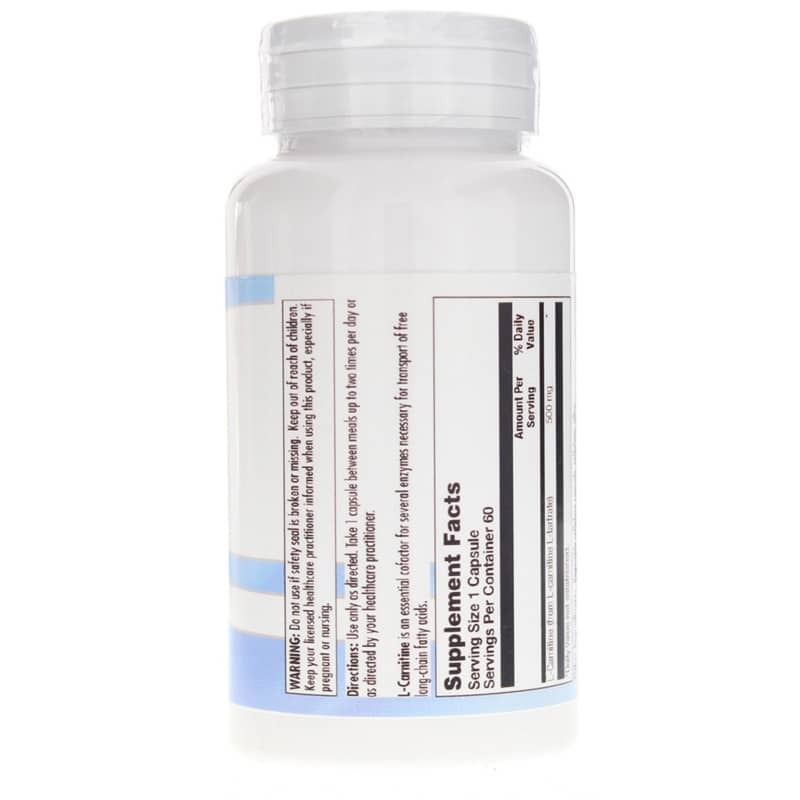 Ask you healthcare practitioner if L-Carnitine Capsules are a good idea for your health. Adults: Take 1 capsule between meals up to 2 times per day or as directed by your healthcare professional.